Ancient city on the Gulf of Policastro, girdled around by mountains rising above the pleasant valley, echoing the voices of its outlying hamlets, Maratea is the only portion of Lucania on the Tyrrhenian Sea, where it stretches for about 30 km, astride the provinces of Cosenza and Salerno. Although the birth of the town cannot be dated with absolute precision, there are some unmistakable indications. For example, its name and several other place-names (Calicastro, Racia, Profiti, Filacara, Santavenere) would justify situating it in or around the Greek period, as recent archaeological discoveries appear to confirm. Whereas the name and origins certainly go back to the Greek colonization, the most ancient document on the city, a bull of Alfano I, Bishop of Salerno, dates from the year 1079. 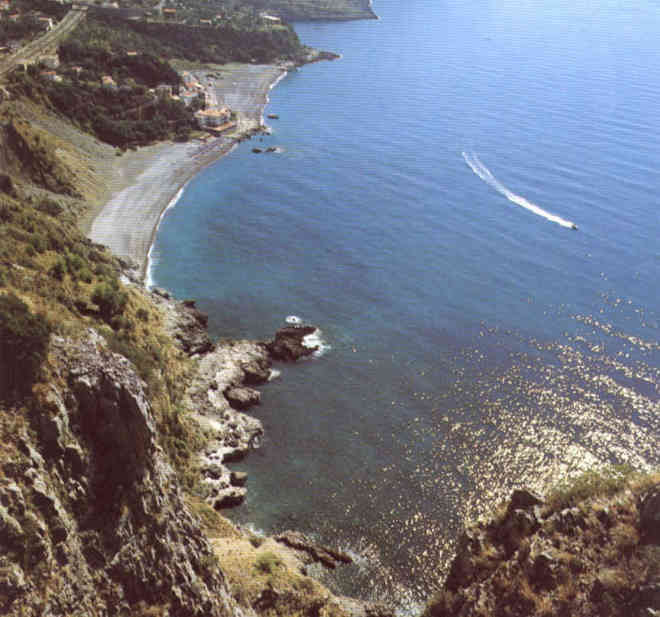 In subsequent centuries Maratea would have followed the political fortunes of southern Italy, always, however, managing to obtain from successive dynasties of the Kingdom of Naples numerous privileges for its freedom-loving people. Perched in a strategic position on the side of Mount St. Blaise, at the foot of the age-old hornbeams, still guarded by its three towers - symbols of the City - Maratea stretches out towards the sea, from which it cannot be seen. Under the picturesque mantle of their reddish roofs with chimney pots here and there, the little houses congregate around the white bell tower of the Mother Church. Reminiscent of a Christmas crib scene, the narrow streets wind along from Capocasale to the small central square, leading the visitor under ancient arches, past stone doorways and up flights of steps, all redolent of history. 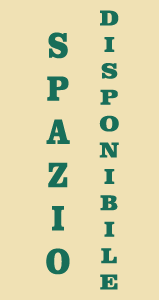 The many churches, housing important works of art, the chapels, the convents and the monastery, the crosses and the obelisks, all bear witness to the profoundly religious spirit of the people. Every year, on the feast of St. Blaise, they traditionally renew their faith, re-enacting, in the joyous springtime of the second week in May, a solemn ceremony of liturgy, costume and folklore. Home of a flourishing cultural movement in all fields, Maratea, since the days of long ago, has always followed its own star. It can boast such avant-garde buildings as the Pino Institute, a music school for girls, or the hospital of Lieto, first unit of the present complex. The versatility of the people and their artistic flair can be seen from their gastronomic and handicraft achievements, which display their skill in hand-weaving. Their friendliness towards others is a sure sign of that hospitality which is the hallmark of happy holidays. 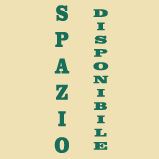 With its commanding and inaccessible position and its fortifications, the Castle has been the true protagonist of the history of Maratea, ensuring the town's freedom from the bonds of feudalism. Focal point of the old City, of which the ruins still remain, it now stands guard over the Basilica of St. Blaise, formerly a pagan temple dedicated to Minerva. The breastplate of its patron saint, which escaped the ravages of the iconoclasts, has been preserved in the basilica since 732. 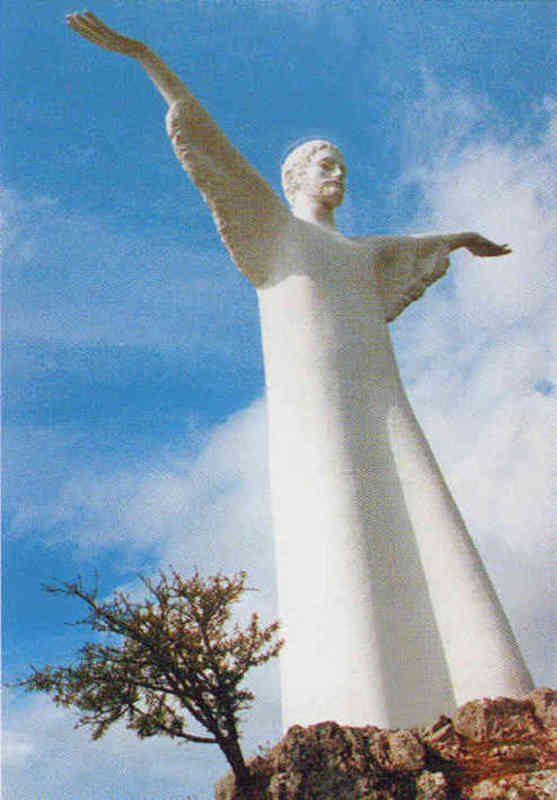 In front of the Sanctuary, on the summit of the mountain which rises steeply above the sea, stands the Redeemer, robed in white, a majestic silhouette against the sky. Beneath his arms, outstretched in the Sign of the Cross, lies a panorama of enchanting natural beauty. 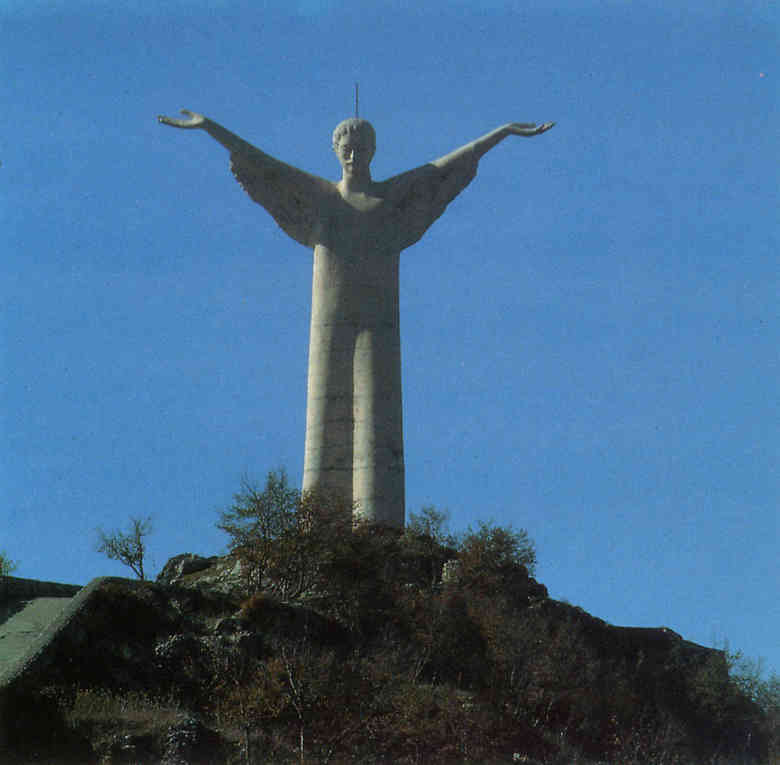 The great statue of Christ, resplendent in its facing of Carrara marble, dominates the Gulf of Policastro and rivals that of Corcovado in Rio de Janeiro. It faces a Popal basilica which is a symbol of the town. 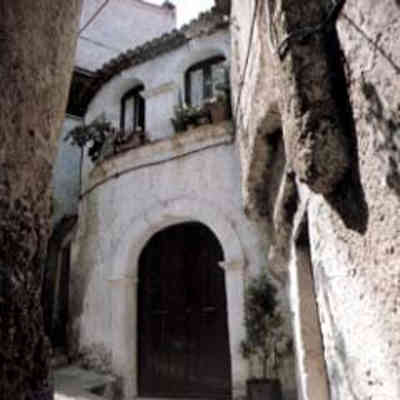 The historical centre of Maratea took form around the year 1300, and has remained unaltered to this very day. 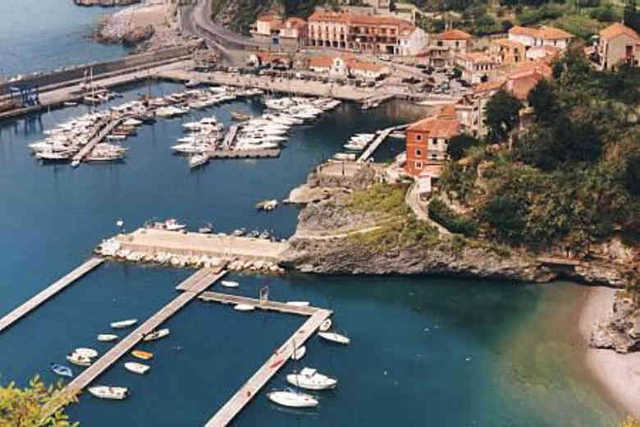 The port of Maratea, a small jewel set between the coastal rocks and the Tyrrhenian sea.